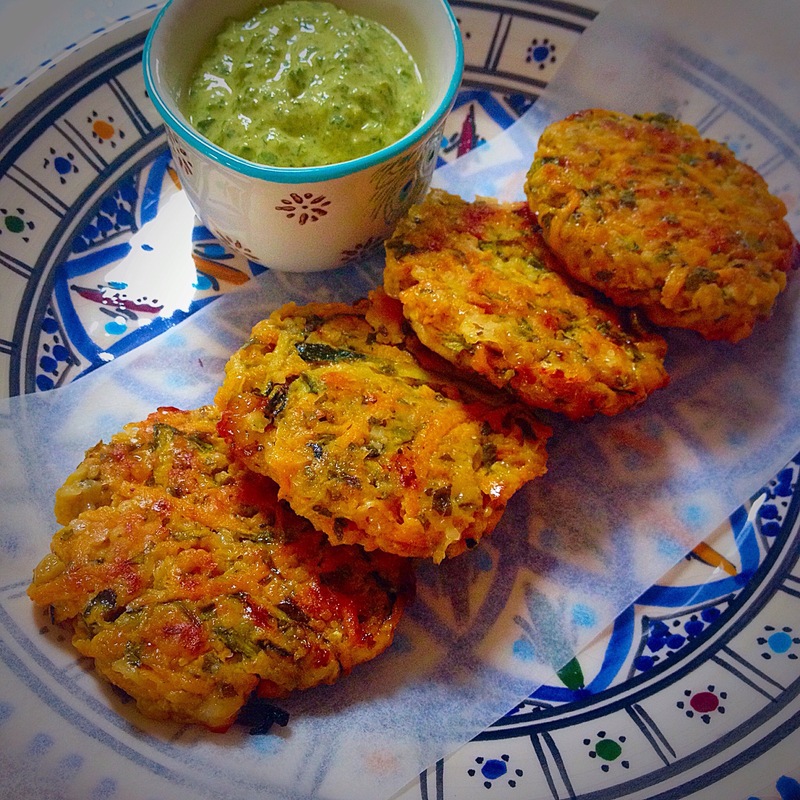 Pimp Your Veg part 5: vegetable patties/fritters/tikkis/burgers/cakes… – What's for dinner, Doc? 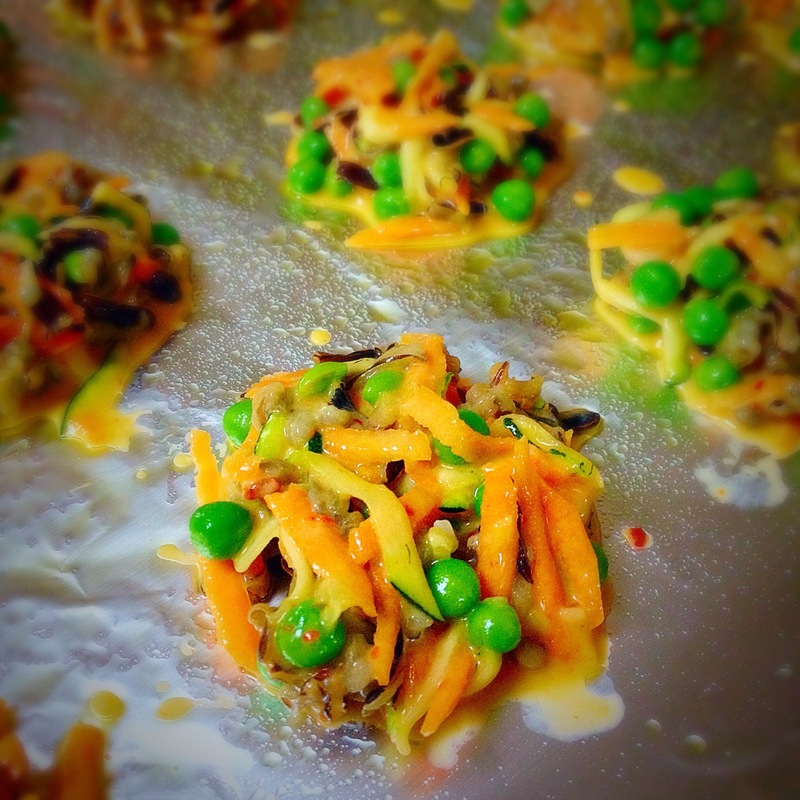 More veggie recipes from my favorite vegetarian food blogger. Eat your vegetables. Even kids love veggie “pancakes”. Try one of these for a Thanksgiving appetizer instead of high fat, high calorie snacks. Making vegetable patties or fritters, or any of the other names in the title, is a great addition to your kitchen repertoire..
Those patties look so good!! In Nevada at the moment. I’ll bring a few when I come through England next Spring. And cheese and wine of course and my WIP for you to admire. It’s you who deserves all the thanks. You’re the vegetable whisperer. I’ve been wanting to make some of these delicious fritters!